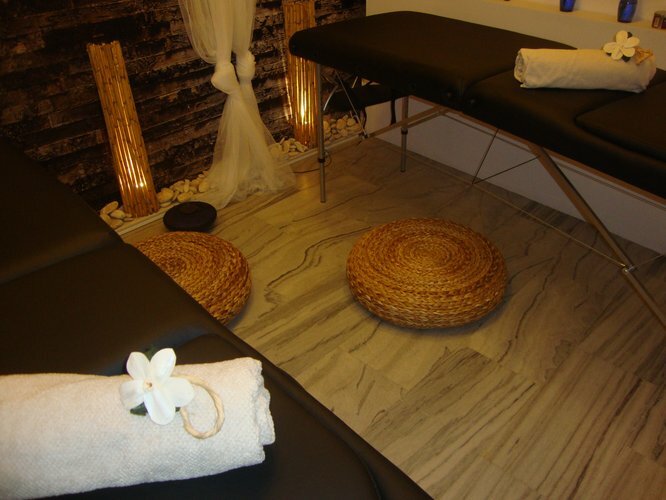 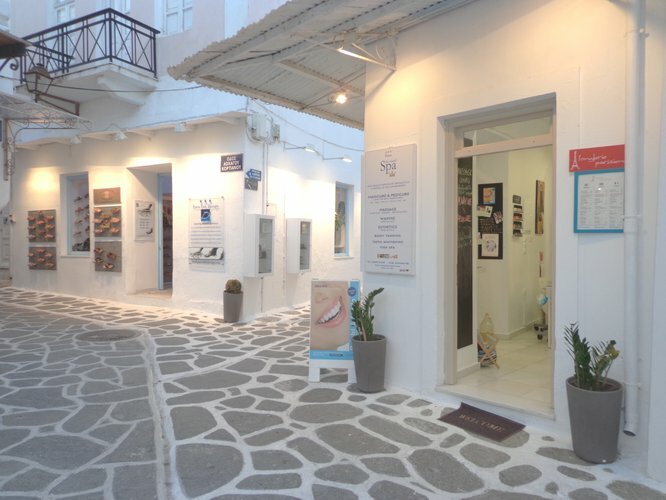 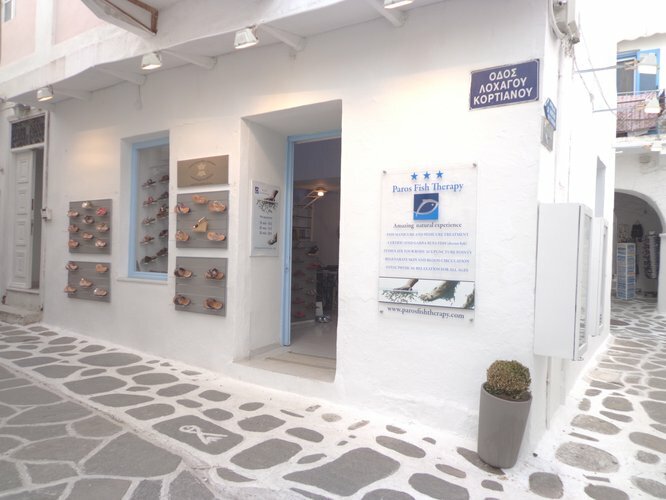 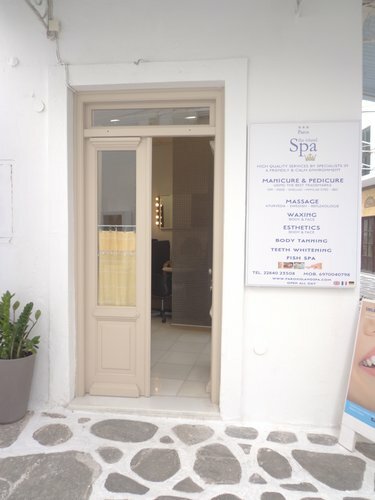 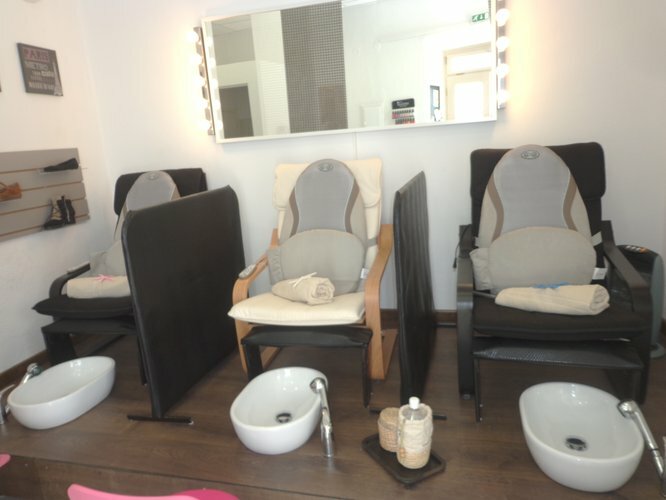 Newly opened 1st may 2014 the PAROS ISLAND SPA is a combination from several places located in the heart on Market Street in the town of Parikia, fully dedicated to your wellness. 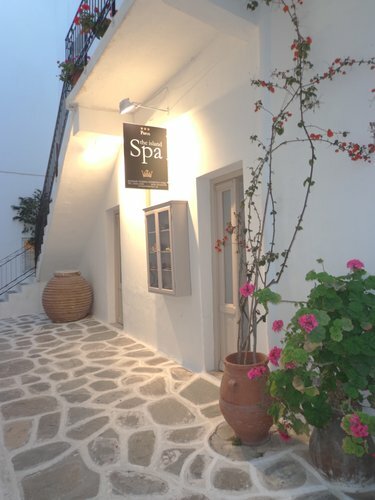 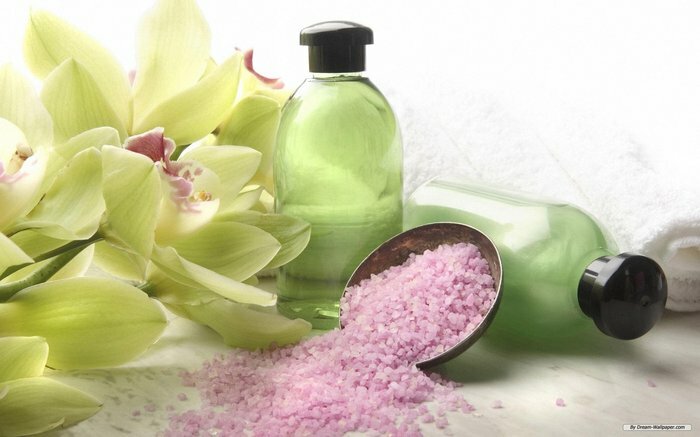 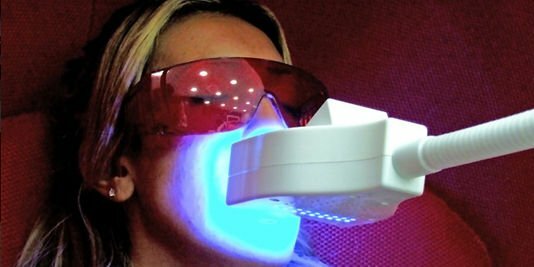 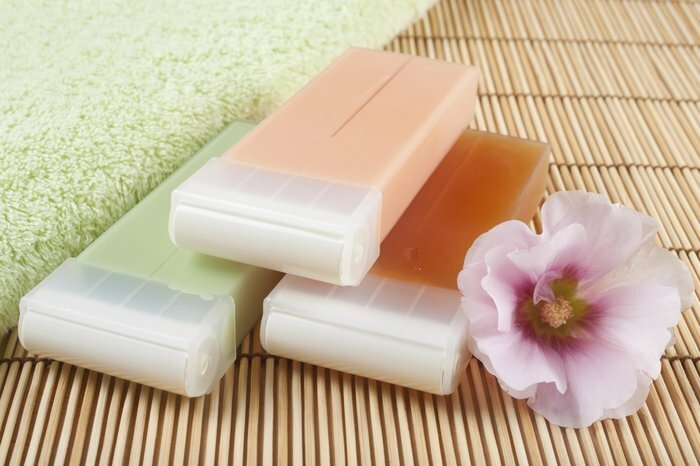 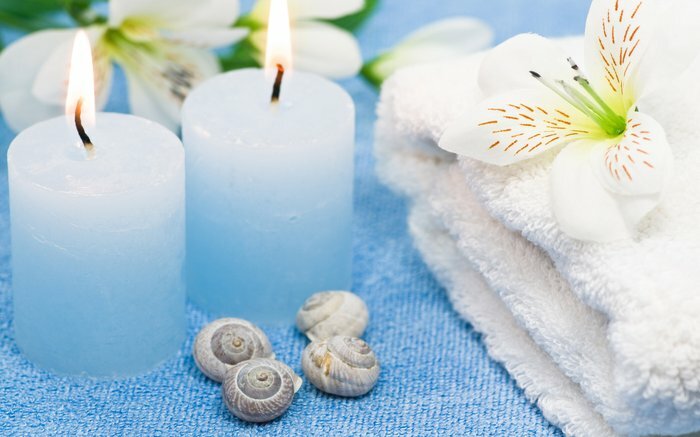 Our treatments focus on health, beauty, pampering, stress reduction and revitalization using pure, natural and environmentally friendly products under the sounds of the nature and the smells of Greek plants extracts. 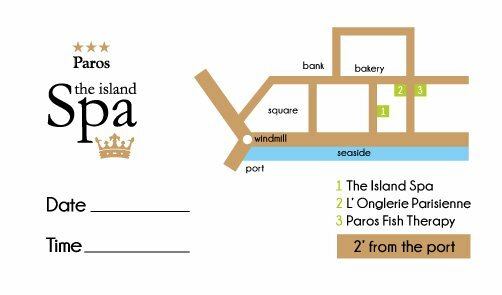 At Paros Island Spa we treat you like royalty with our exemplary staff of highly trained, highly qualified massage and skin care specialist.